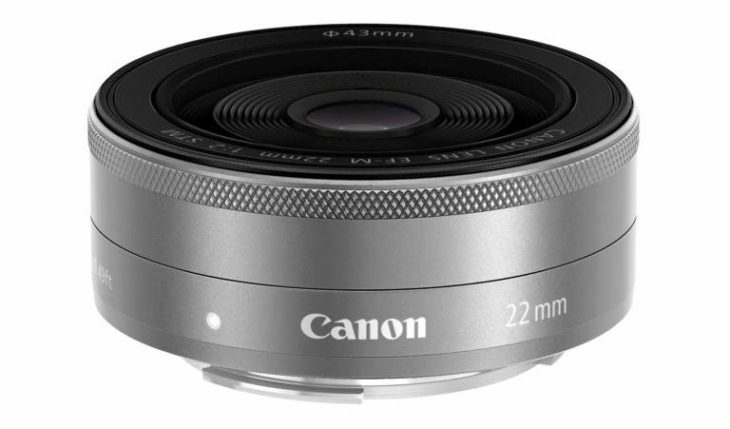 The EF-M 22mm f/2 STM, the only fast Canon prime for the EOS M system so far, may soon get a sibling. I’ve been told (thanks) that Canon will announce a EF-M 35mm f/1.8 STM lens during Summer or late Summer 2016, in any case before Photokina 2016. Unfortunately, I got no specs about the EF-M 35mm f/1.8 STM lens. It’s not the first time such a lens is rumored. I think there will be new lenses for the EOS M system in 2016 (something Canon itself stated), and a 35mm f/1.8 appears to be a pretty likely choice. On an APS-C sensor a 35mm lens is equivalent to a 56mm lens on full-frame (Canon’s APS-C sensors have a crop factor of 1.6). 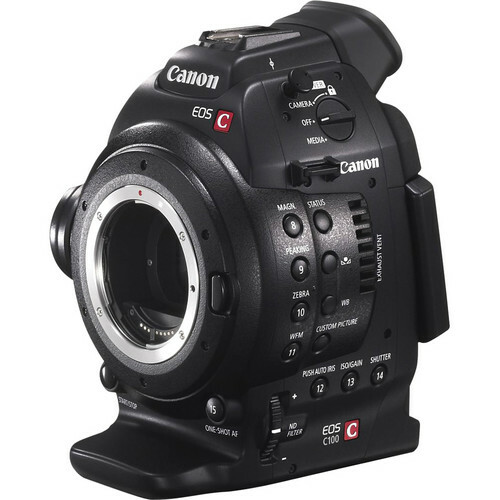 50-55mm is a very classic focal lenght that should be available for every camera system. For the time being there is only one prime lens for the EOS M system, the EF-M 22mm f/2 STM (equiv. 35mm). 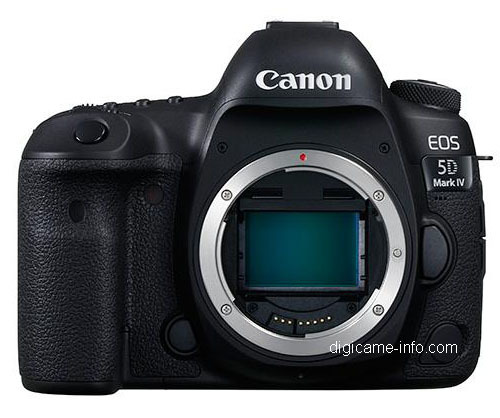 If Canon has to make one and only one additional prime lens for the EOS M system, then it will be a 35mm lens.